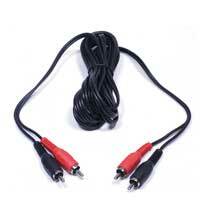 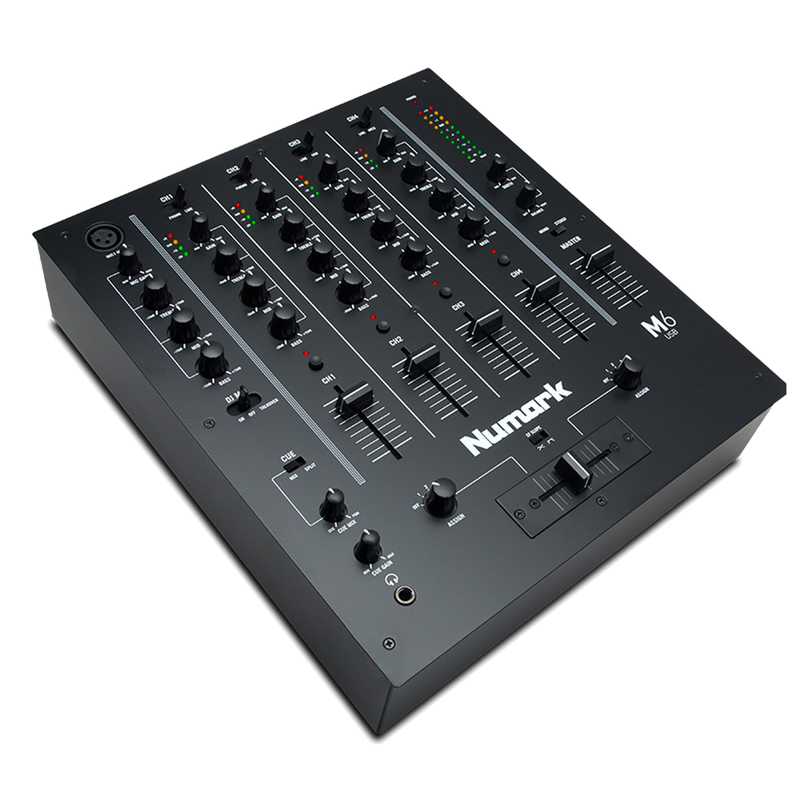 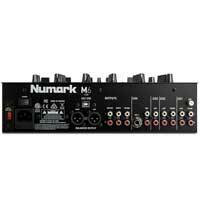 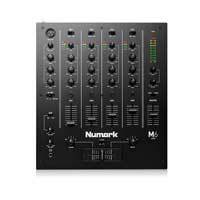 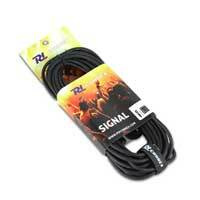 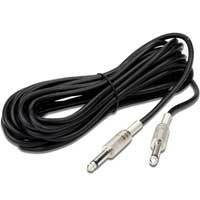 Numark are renowned for producing quality DJ mixers, and the M6 USB is no exception. 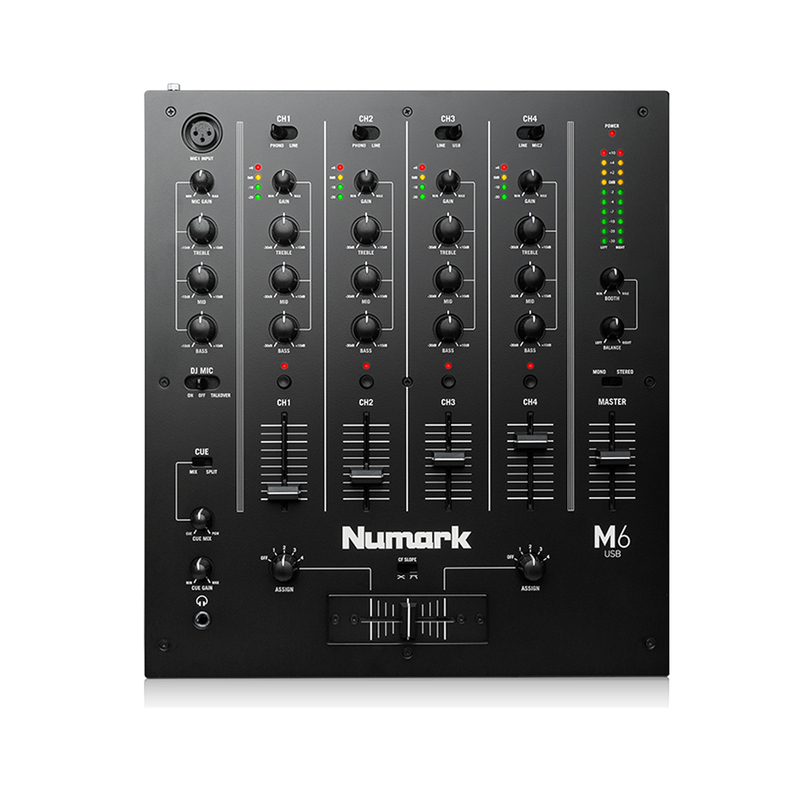 Designed for flexibility and versatility for the modern DJ, whether you're using turntables, CD players or your favourite music from your computer, the M6 can play it all with a bonus function from the USB connection of being able to record your mix into virtually any audio recording application, with full PC and Mac compatibility. 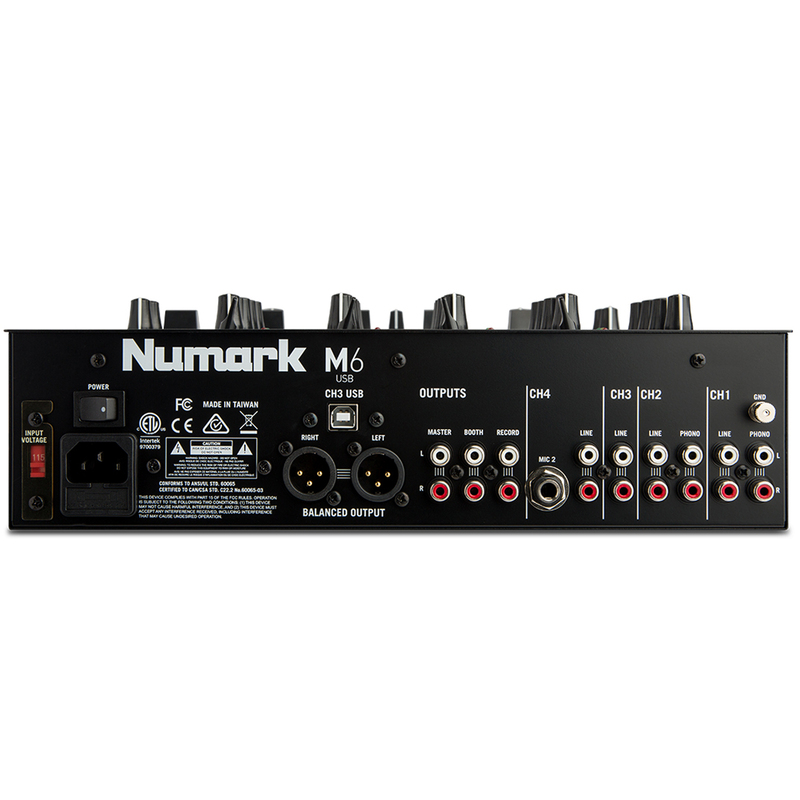 The performance essentials are all here; input gain control with a 3-band EQ section on each channel, assignable Phono or Line inputs, DJ talkover, and with all channels able to be assigned to either side of the crossfader, you can mix uninterrupted all night long!